aham atmanam srjami hi = I take janmam (birth / avataram). 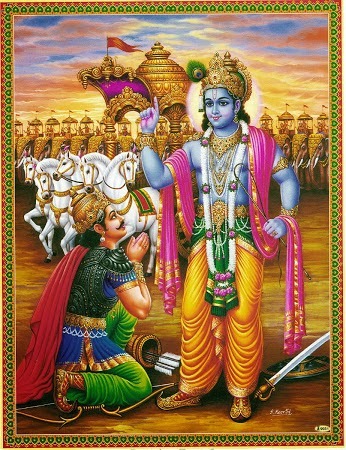 No fixed time schedule has been mandated for Lord Krishna to manifest Himself in His avatar forms or authorised incarnations but he declares beginning with yada yada which means that: whenever or wherever dharma or righteousness as ordained by the Vedic scriptures under varnasrama or the four stages and position in Vedic culture become degraded and unrighteousness increases and becomes dominant at that time Lord Krishna or any of His authorised incarnations descends and becomes manifest. 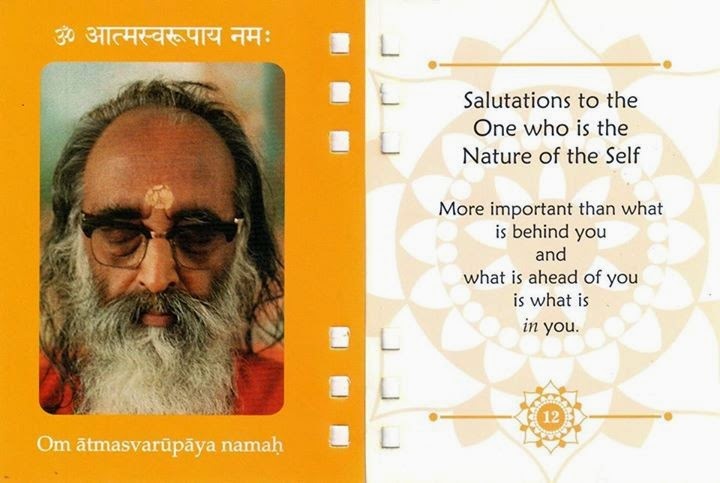 It should be noted that all the names of His avatars or incarnations are recorded in the Bhagavat Purana and other Vedic scriptures with additional details so that it can be proven when His divine incarnation has manifested. So it is accepted that Lord Krishna has no beginning and is immutable and that He instructed Visvavan the demi-god of the sun millenniums before in a past incarnation but a question may arise in regard to the many births. When did all these manifestations take place? Lord Krishna clears up this point beginning with the words yada yada meaning whenever and wherever. This signifies that anytime or anyplace that a decline in righteousness is apparent, being antagonistic and in opposition to divinity, at that time the Supreme Lord manifests Himself. Here the word dharma which means righteousness does not imply ordinary righteousness as applies to the mundane interactions of varnasrama or the position and stages in life. Here dharma applies to the deterioration of bhakti yoga or the science of the individual consciousness attaining communion with the ultimate consciousness by the means of loving devotion. When there is a decline in bhakti yoga and the path of devotion to God is opposed by unrighteous rulers who in ignorance are inimical to love of God then at that time Lord Krishna manifests Himself personally. Thus it is stated by Bhumi the goddess of the Earth in the Brahmavaivarta Purana: The Earth is unable to bear the burden of those greatly sinful persons who are averse to devotion to Lord Krishna and who blaspheme Lord Krishna's devotees. Lord Krishna has explained in the Srimad Bhagavatam that when sattva guna or the mode of goodness increases then humans naturally will proportionately increase in righteousness and devotion to Him. A person living their life without any devotion to God has wasted there human existence and a person who does not take delight in hearing about the sublime transcendental pastimes of the Supreme Lord Krishna which benefits all living entities has lived their life in vain.